Travis Barker, drummer of punk band Blink-182 shows off his tattoos and mohawk. 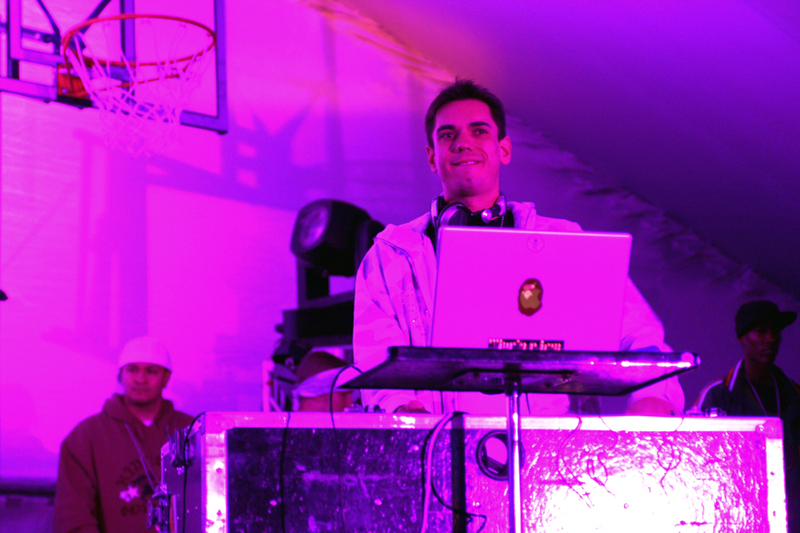 DJ AM, Adam Goldstein, often collaborates with Travis Barker of Blink-182. 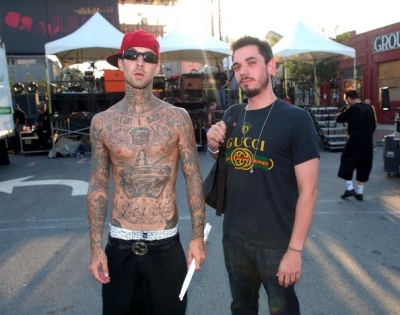 DJ AM and Travis Barker were some of the many celebrities and musicians at the MTV Video Music Awards. 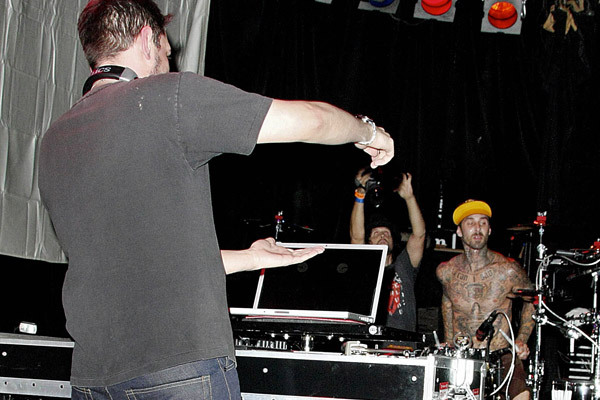 DJ AM, Adam Goldstein, and Blink-182 drummer Travis Barker make music on stage. 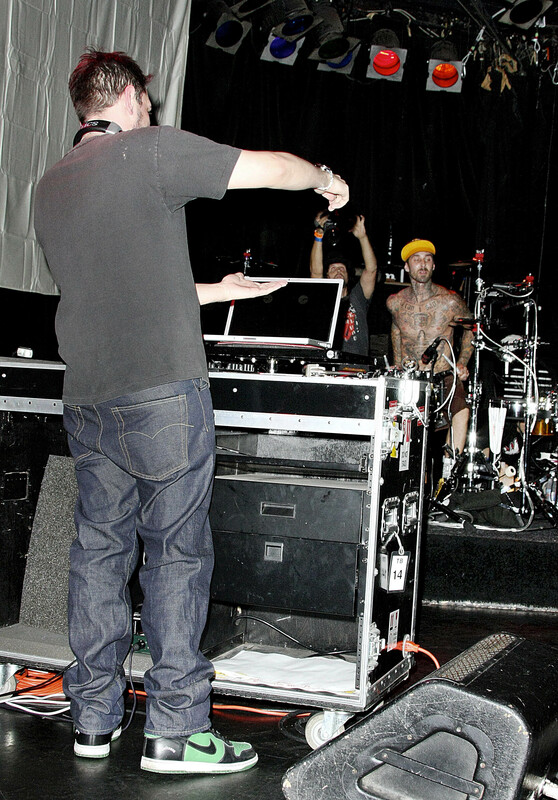 Drummer Travis Barker and DJ AM entertain the crowd. The two were in a plane crash in September 2008. Four other passengers were killed. 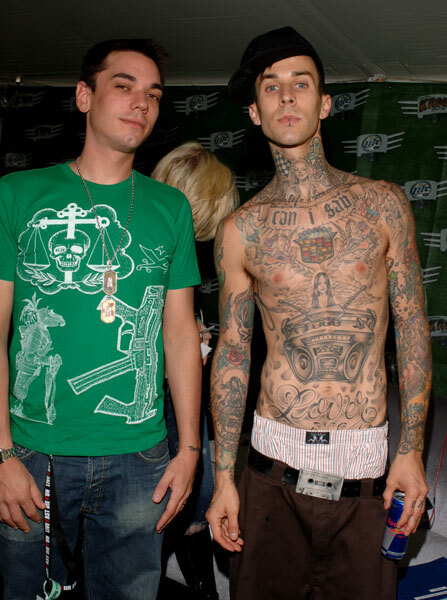 Shirtless Travis Barker shows off his tattoos while pal DJ AM sports a Gucci t-shirt. 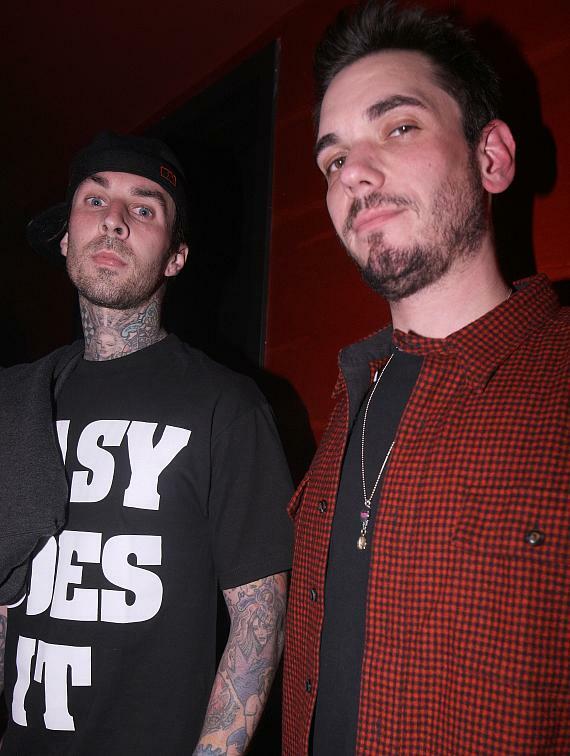 Blink-182 drummer Travis Barker hangs out with his friend DJ AM, Adam Goldstein. 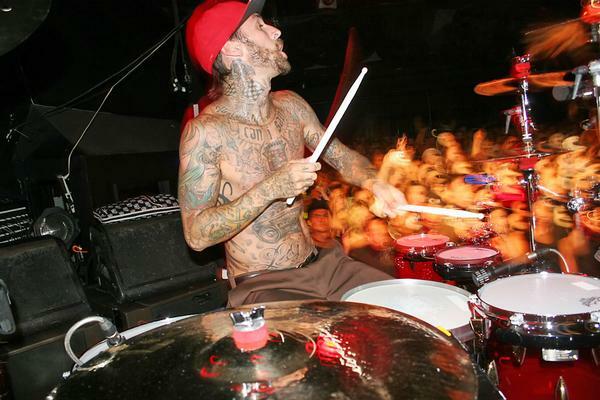 Blink-182 drummer Travis Barker collaborates with pal DJ AM, Adam Goldstein, on a variety of projects. 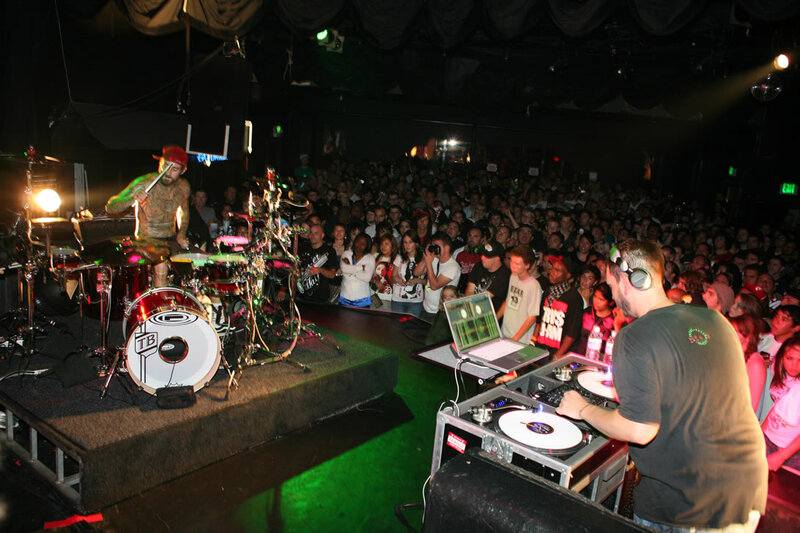 DJ AM is on the turntable during a concert with drummer Travis Barker. 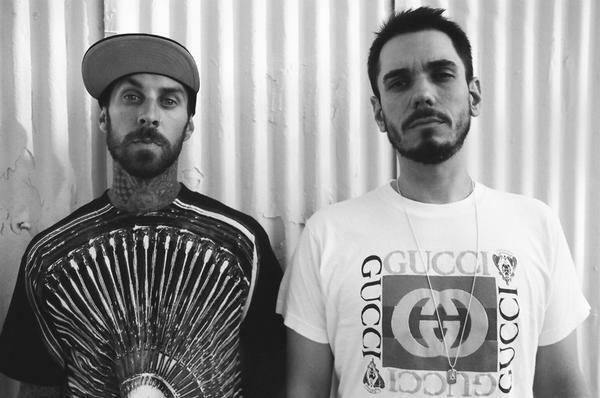 Drummer Travis Barker can often be found hanging out with friend and collaborator, DJ AM, Adam Goldstein. 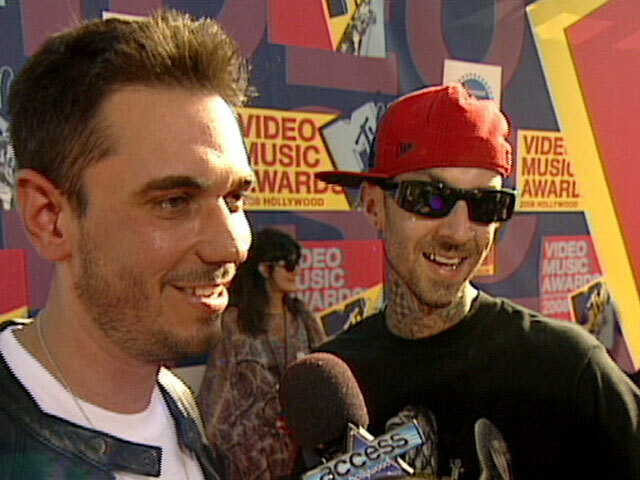 Blink-182 drummer Travis Barker is in the foreground with pal, DJ AM in back. The two have collaborated on a variety of music projects. Drummer Travis Barker wows the crowd. 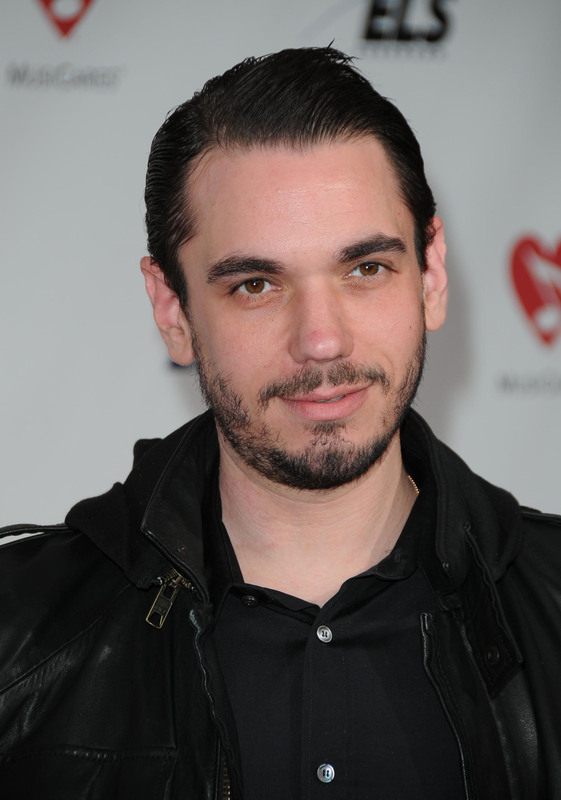 The Blink-182 drummer is on stage in concert with DJ AM, Adam Goldstein. 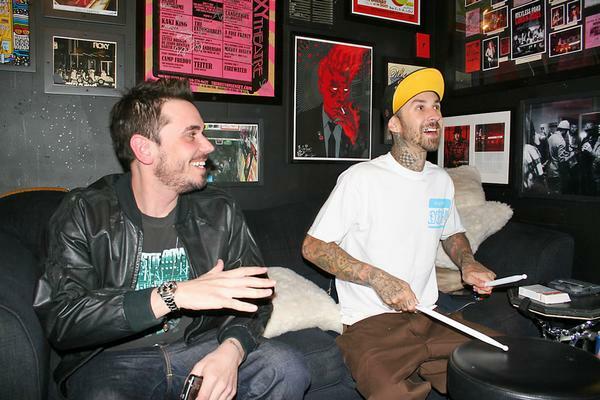 DJ AM and drummer Travis Barker of Blink-182 don’t just work together, the two are very good friends. 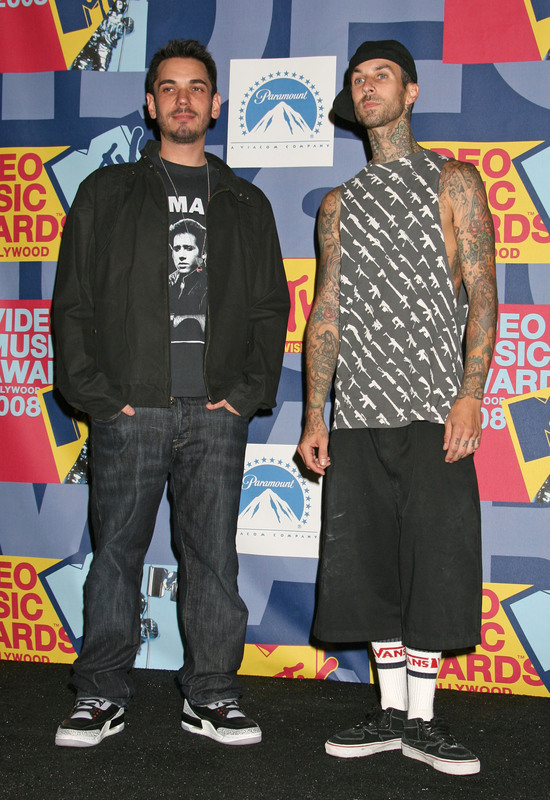 DJ AM and drummer Travis Barker talk to the press on the red carpet of the MTV Video Music Awards. 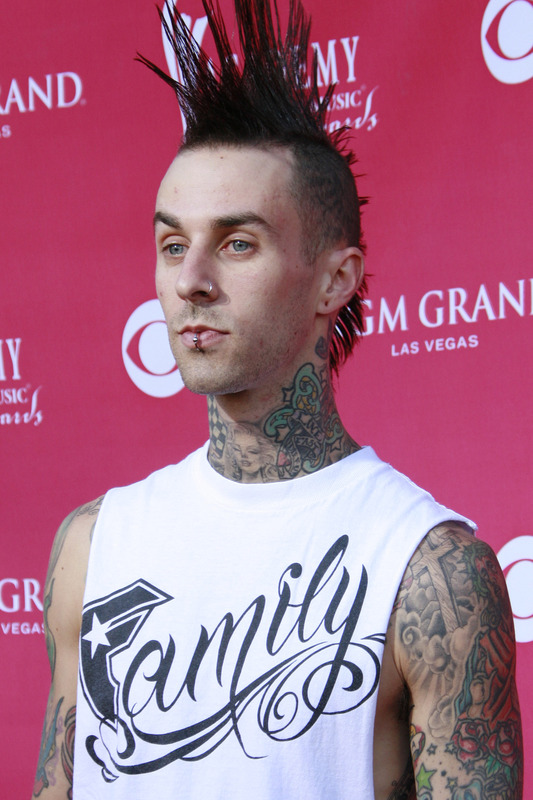 Travis Barker wears an Ã¢â‚¬Å“Easy Does ItÃ¢â‚¬Â? t-shirt, while DJ AM, Adam Goldstein, sports a red checkered shirt. The two are friends and work on a variety or projects together. 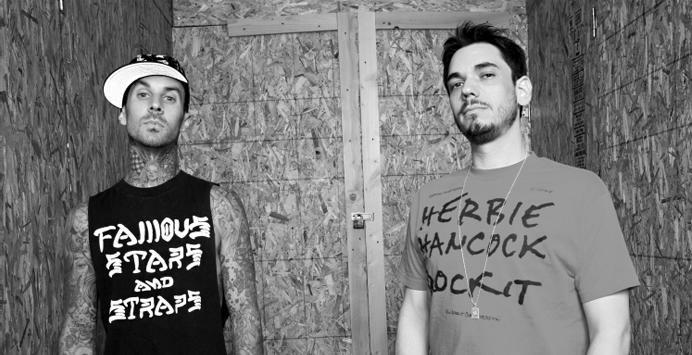 DJ AM, Adam Goldstein, is on stage with popular drummer Travis Barker of the punk band, Blink-182. 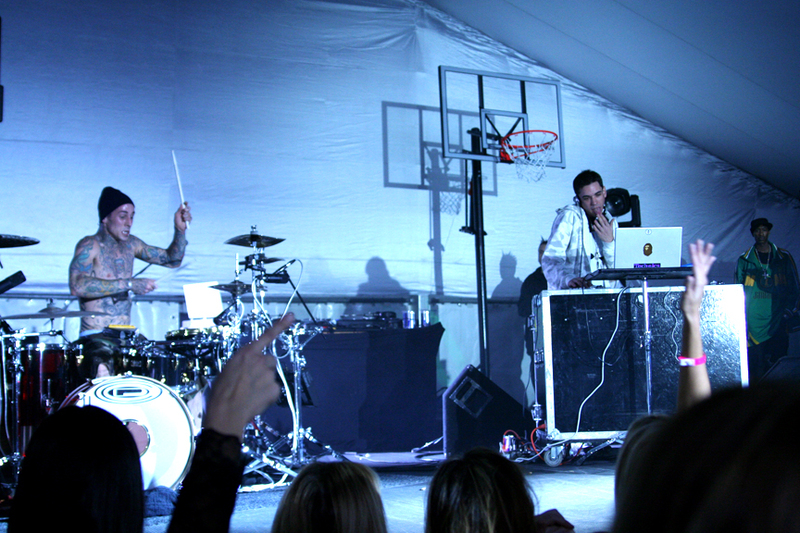 Blink-182 drummer Travis Barker entertains the crowd along with DJ AM, Adam Goldstein. Travis Barker is into his drumming as he wows the crowd. 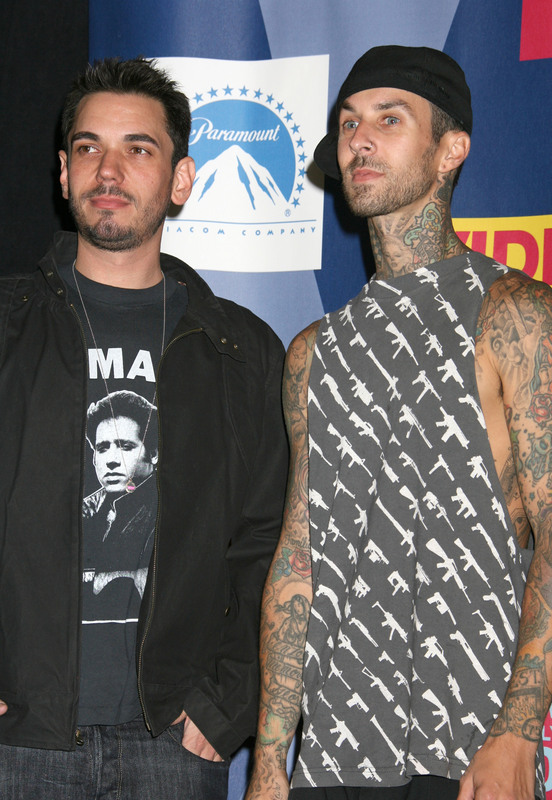 DJ AM, Adam Goldstein (right) often collaborates with the Blink-182 drummer. 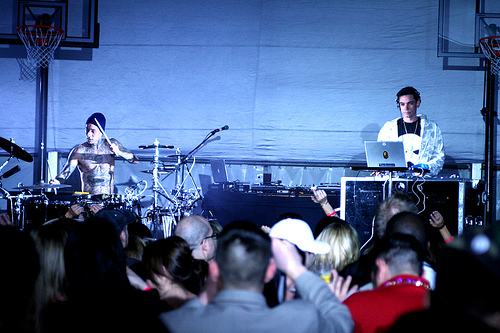 DJ AM, Adam Goldstein, is on stage at a concert with drummer Travis Barker of Blink-182. 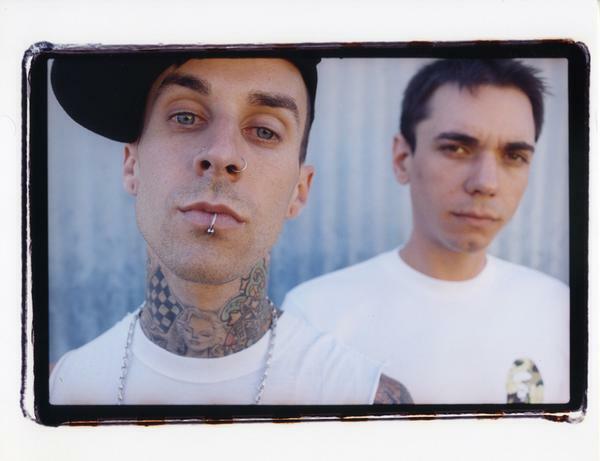 Adam Goldstein (known as DJ AM) hangs out with pal Travis Barker. Barker is the drummer in the popular band, Blink-182. 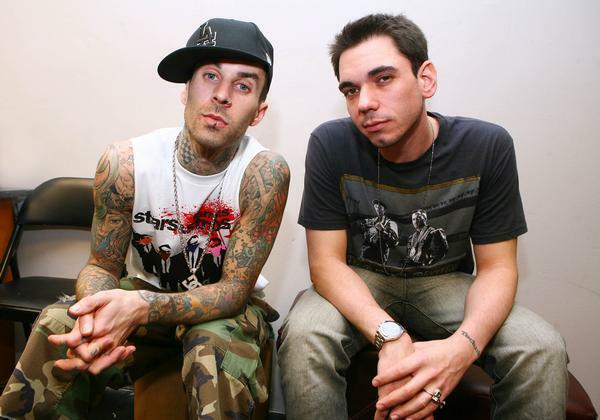 DJ AM, whose real name is Adam Goldstein, is good friends with drummer Travis Barker of Blink-182. The two hang out both on and off stage. Here, Barker shows off his tattoos while drinking Red Bull. 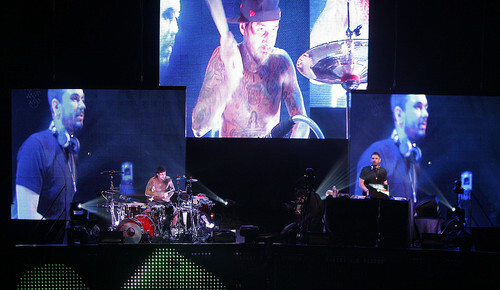 Images of DJ AM and drummer Travis Barker are displayed on huge screens as the two perform on stage in concert. 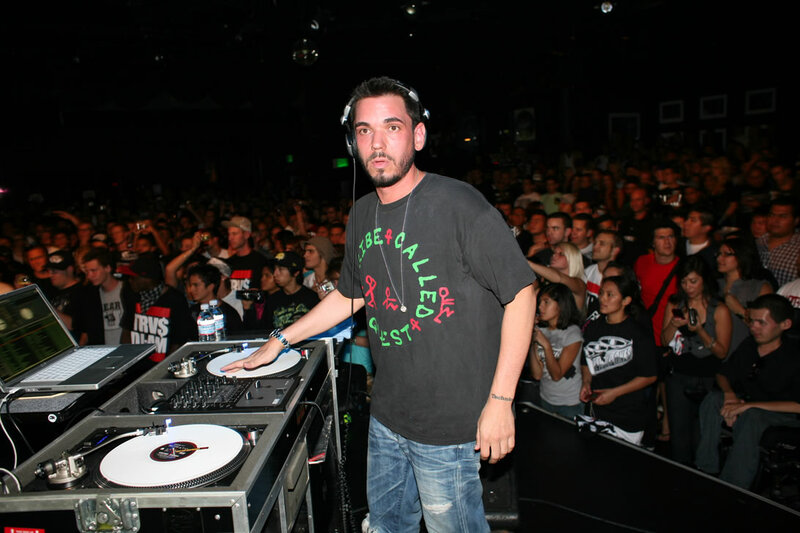 DJ AM, born Adam Goldstein, collaborates often with friend Travis Barker. The two survived a plane crash that killed four others in September 2008. 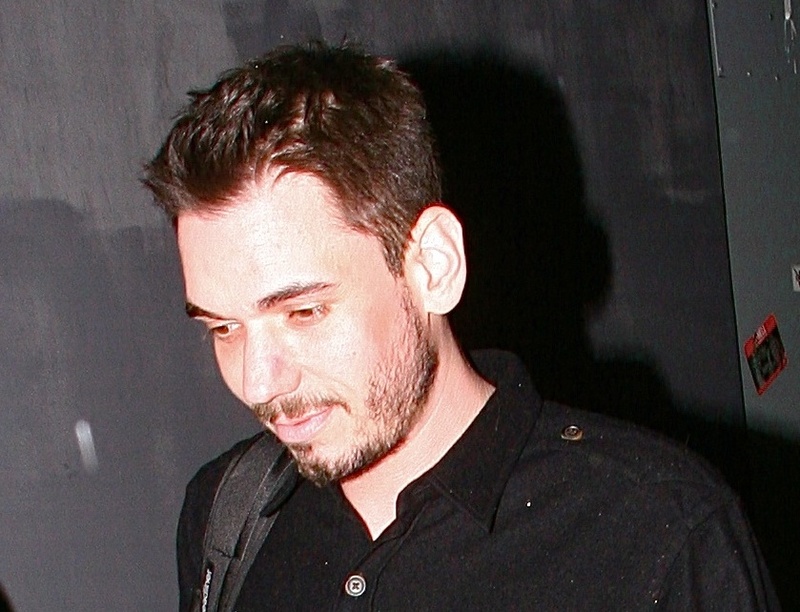 DJ AM is backstage at a concert. The popular DJ is often on stage with friend Travis Barker, the drummer of Blink-182.